A waterfall approach is a traditional sequential one with no iterations. When each stage is completed you move on to the next step. The biggest downside to this approach is that you can't go backwards easily to accomodate change without incurring additional cost and project delays. A waterfall approach doesn’t take into account a businesses ever evolving needs. If the client realizes that they need something different along the way then it is very expensive and time consuming to go back and change it. The further along you are in the project the more expensive and difficult it becomes. As a result projects can easily overrun, go over-budget and not quite achieve the goals you set out to meet when using a waterfall approach. With Agile, instead of a sequential process, the Agile methodology follows an incremental approach where teamwork is a critical factor. Agile marketing is an approach in which teams identify and focus on high value projects, complete those projects, measure their impact, and then constantly monitor and improve the results over time with new iterations. The main benefits of Agile Marketing is that it allows you to make changes and make them quickly. With agile you can make changes based on campaign results or when you want to keep up with the latest developments in your industry, changes to your business or with what your competitors are doing. With the ever changing marketing industry Agile is an approach that needs to be considered by marketers. It makes just as much sense for marketing as it does for software development projects given the rapidly changing business needs, marketing trends, best practices and of course the ever evolving marketing technology. Being able to respond quickly to change or as the result of insights give's you a huge competitive advantage. With closer alignment to the business, customer service and sales teams Agile helps keep people better motivated as well as giving you the opportunity to learn from other departments what it is that the customer needs today and how to reach them. 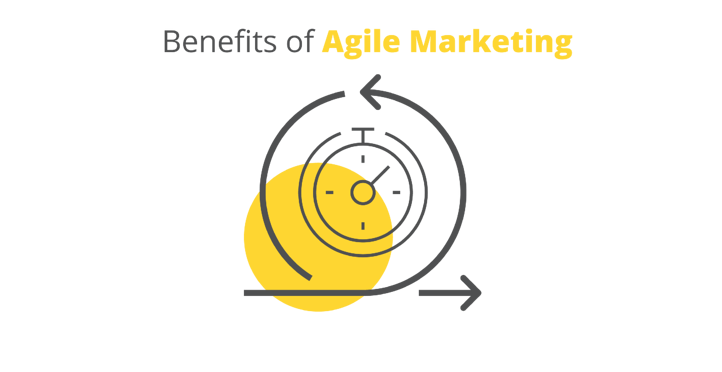 then Agile marketing is a great option that is worth serious consideration. Respond quickly to changes in the market or with competitors or your product. Collaborate with team members and other departments to prevent a 'single-person' approach and vision to marketing. Produce faster higher value campaigns that can be tested and optimized over time. Experiment with different ideas and quickly repeat the ones that are successful. Justify marketing spend and particular campaigns with hard facts. Use input from other departments to strengthen marketing efforts and increase all round motivation by valuing other teams inputs. Both Waterfall and Agile methodologies have their advantages and their disadvantages. So you need to take a hard look at your business and decide which is right for you. Just be sure to look at both options and don't be afraid to change tactics for greater success. If you embrace this methodology you will become much more efficient, have much happier leads and customers, have a more motivated marketing team, be better aligned with the business and its overall goals. 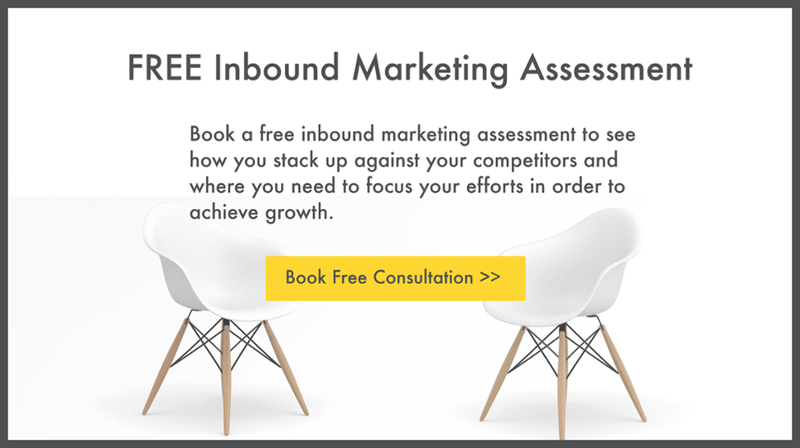 If Agile marketing is something that you are considering but you need some guidance on how to go about making that change, we'd be happy to do a FREE Inbound Marketing Assessment to review your current marketing tactics and see how Agile tactics could be of benefit. Just click on the image below to arrange one. Alternatively, feel free to contact me on sinead@webjourney.ie if you need any further advice on agile marketing and how it could benefit your company. If you have tried agile we'd love to hear about how you got on too. Maybe you have particular experiences with it you'd like to share.